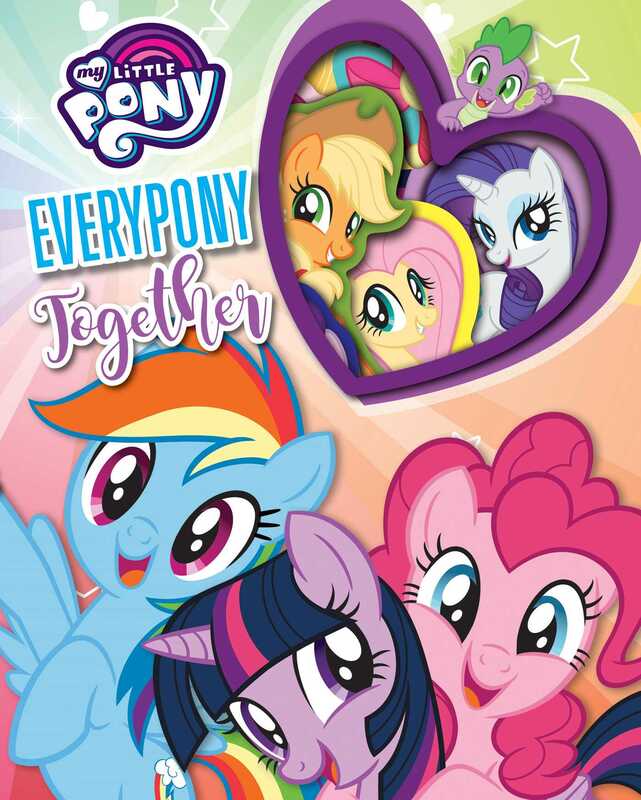 My Little Pony fans of all ages will enjoy this dazzling shaped character guidebook that’s as colorful as Equestria! Read all sorts of fun facts about your favorite My Little Pony characters in this staggered shaped guidebook filled with the cutest art and latest information. Stay up-to-date with Twilight Sparkle and her magical friends if you want to know what keeps Everypony Together!